Blowup Fest Vol. 3 will take place in Helsinki, Finland on October 13-14, 2017. 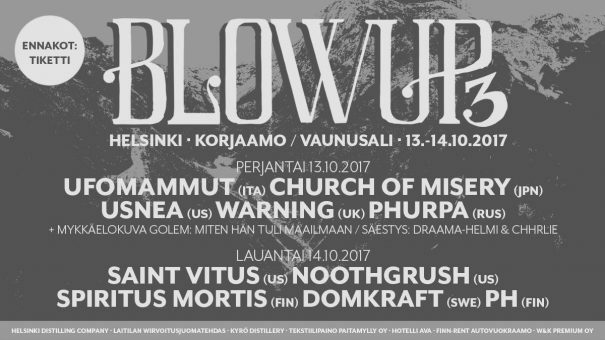 Saint Vitus, Church of Misery and Warning are among the bands that will perform at Blowup Fest Vol. 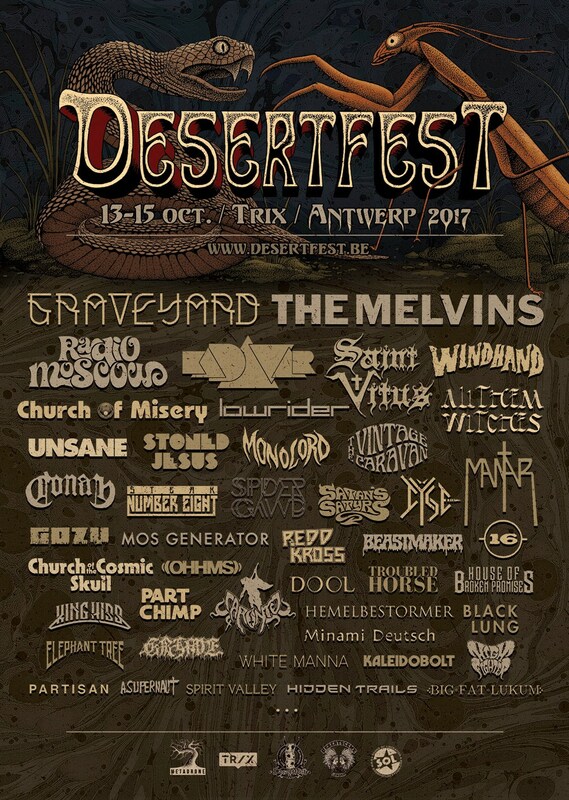 3 festival.